Darius tells CBS Sunday Morning about his journey from the pop world to the country world. 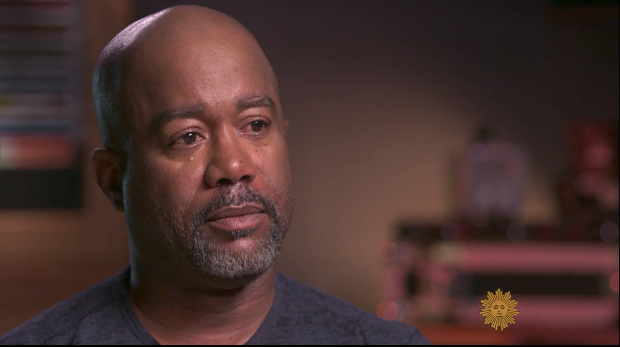 He shares stories of being the lead singer of Hootie and The Blowfish and how he has now released his fifth country album, 'When Was The Last Time'. Watch the full interview below! "When Was The Last Time" is available now! Listen here.